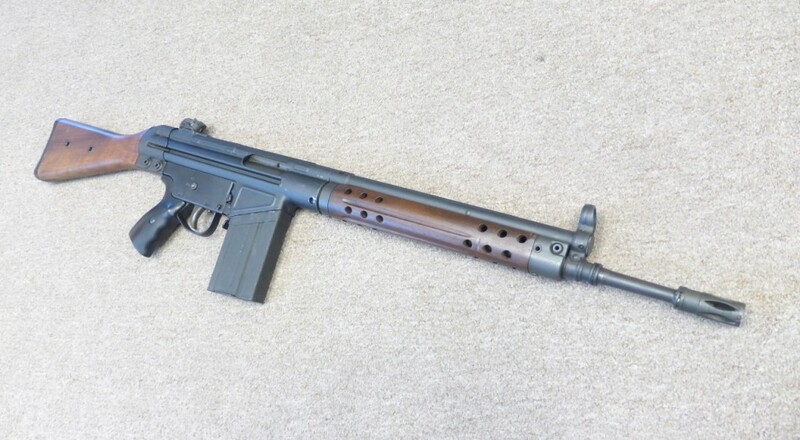 I found the American Gunsmithing Institute (AGI) video coverage of the FAL to be useful. 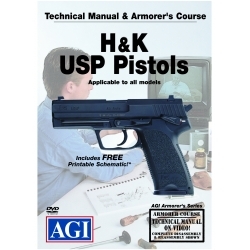 So when I switched from the SigSauer P226 to the H&K USP as my primary handgun I chose the AGI video to familiarize myself with the firearm. Before we being I want to say this video is effective if you plan to do your own armory work on the pistol. Obviously it’s for gunsmithing and I would not recommend it to anyone just looking for an advanced owner’s manual. I pick on the video a little bit below but I was really quite bored and couldn’t sleep. Read at your own discretion. At five minutes in Bob Dunlap informs the viewer that attaching a silencer on a threaded barrel USP model will result in breaking the barrel off “in a few hundred rounds”. His reasoning for this is that it is a tipping barrel design. He’s not even sure why the threaded barrel is included on the USP-45 Tactical, is it for a muzzle reduction or sound suppression? At the time of this viewing my USP has more than a few hundred rounds through it while a suppressor was attached. Just prior this he mumbles his complaint of the accessory rail “darn it” he says, because he doesn’t care for them. He’s entitled to his opinion but it seems odd to whine so much when presenting yourself as an expert qualified to teach. At eight minutes in he discusses plastic and metal magazines. I generally agree with his comment here, plastic magazines with a plastic catch, metal magazines with a metal catch. Nine minutes in he begins the Design and Function chapter where he compares how well thought out the USP is to the XD. “This is a plastic gun I like.” So there is some bias against plastic handguns; which is certainly a much more prevalent view from my father’s generation. 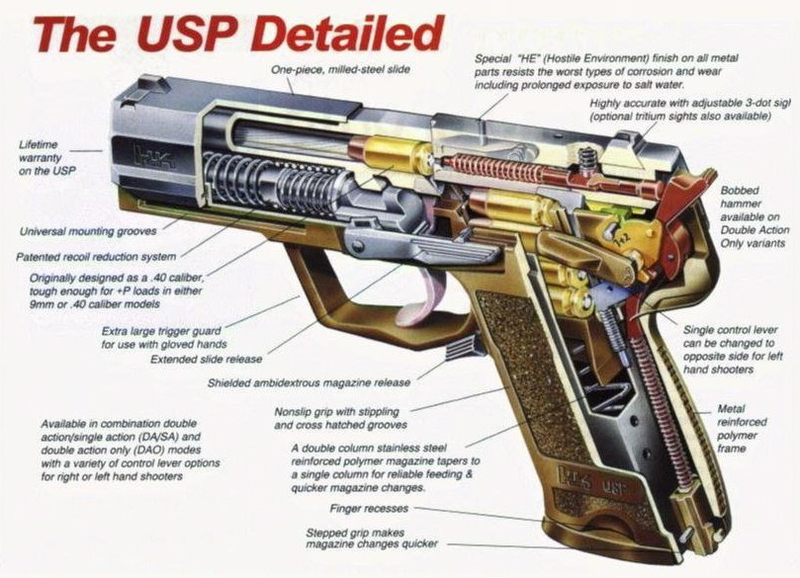 We get to see the moving parts via a cutaway pistol at 20 minutes. He goes over it a few times to make sure it is explained. I found it helpful to look at a labeled exploded view of the parts to be clear of what part he was referring to. At 40 minutes it is still discussing how all the small parts function in order to make the entire machine operate. This is where he shows the disconnector is so tight that a large, out of spec, round should not ever fire. The Disassembly chapter starts at 42 minutes. 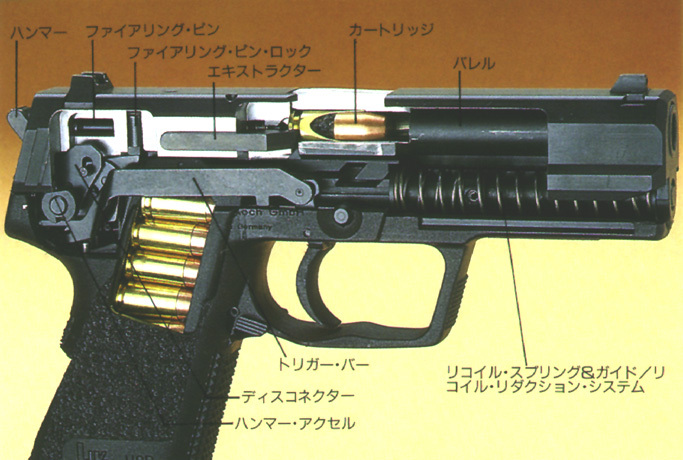 The complete slide disassembly and reassembly does not include the sights. At 46 minutes he is tapping the frame parts out. I did not hear him explain that there are different variants of the USP. 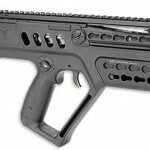 It is important to know, if you are upgrading to an ambidextrous safety or replacing a broken part, buy the selector meant for your variant and generation. 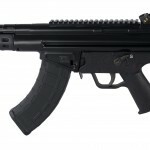 The differences are with the old and new style of some parts (such as sear and disconnector) and also with the different trigger and safety types. 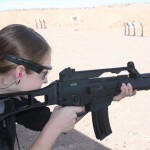 Left-hand safety and LEM trigger for example. Just before 52 minutes he shows you that he has glued the sear spring into his cutaway sample. He did this because he broke it prior to making the video. He demonstrates the sear spring via a drawing. He doesn’t suggest removing this part unless you absolutely have to, and if you do, don’t pull on it with pliers. Disassembly of the encapsulated return spring and operating rod starts after 54 minutes. After taking the magazine apart the Cleaning and Lubrication chapter begins at 57 minutes. He demonstrates this with a non-functioning revolver, since the sample USP he is using for demonstration is already clean. In my opinion his instruction is perfunctory. He uses Simple Green and then Break Free, he presumes Rem-Oil will likely work as well as Break Free. I would suggest looking into cleaners that don’t use Teflon; some polymer handgun manufacturers warn of Teflon products because of the residual build up it can have. He mentions another version of Break Free that may have less Teflon but he never explains the concerns behind it. If it doesn’t say it includes Teflon but does include PTFE, it still has Teflon in it. I got called out on this, shortly after publishing this review, the proof was easily found in any modern Glock owner’s manual. The Teflon argument is strongly two-sided so I may take the time to write about it later. At one hour in the reassembly starts. At 1:07 I can’t see what he is doing with the pliers and the slide. The camera needed to be moved directly above the work being done. All of the frame internals take quite a bit of time to go through, he does explain how the parts work, rather than just how to install them together in the correct order. Just before the Accessories chapter at 1:36 he ends with a few comments and concerns; Bob admits he now wants to buy one for himself as he was impressed with the quality and design. At just over one hour 36 minutes the video instruction is complete. If you read it through this far you were as bored today as I was for deciding on writing it to begin with. UPDATE 2012 August 31: In his video he sometimes removes internal parts by pushing on them with a pin through the cutaway holes he made in the demonstration gun. I found I had to use small picks to easily remove a few of the small parts.